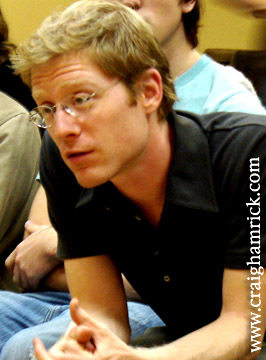 New Gallery: Photos of actor Anthony Rapp conducting a Master Class at NYU. Click here. Craig Hamrick is New York-based writer and photographer. He has written about television trivia for a variety of publications and websites including TV Guide, Soap Opera Weekly, TV.com, and TV Tidbits.com -- plus several books on the topic. As a photographer, he specializes in behind-the-scenes work in the entertainment industry, as well as male nudes. Read Craig's Internet Movie Databas (IMDB) page. 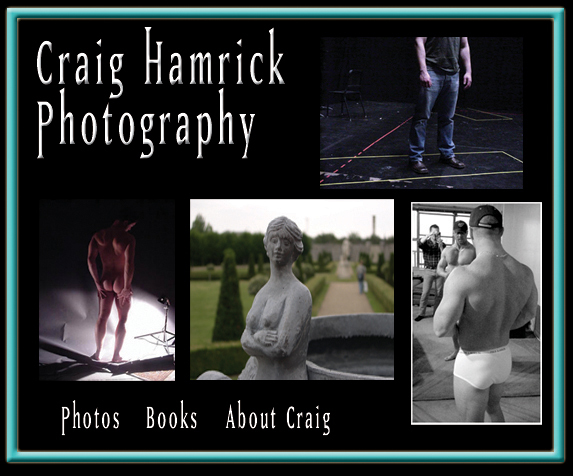 Click here for information about Craig's books. Click here for a gallery of his photography.